Hey, guys and gals! I told y’all I’d keep you informed of any news. 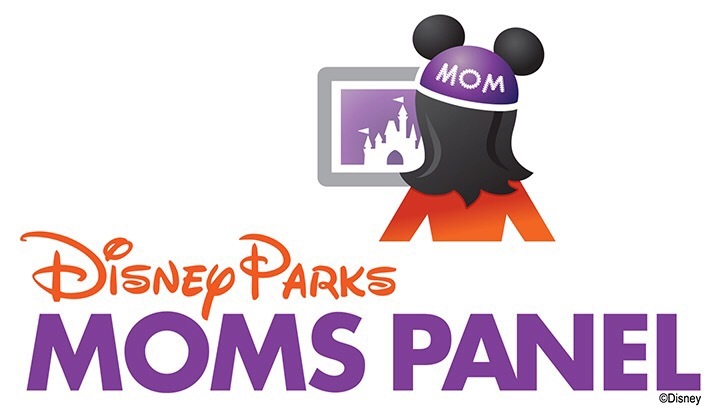 Monday night just before the clock struck midnight EDT, many of the 2016 Disney Parks Moms Panel hopefuls (myself included) found their inboxes filled with Bibbidi Bobbidi magical news that they had advanced to Round 2 of the search. I knew my Round 2 notification was coming, but it was enchanted, nonetheless. So, what’s next? This Thursday morning, Round 2 begins with a short video submission and more essay questions, due by the following Thursday. My heart is a flutter with anticipation of what the video topic and essay questions will be. I only hope that I am inspired and can let my best shine through. Do you have news to share, too? Are you advancing? 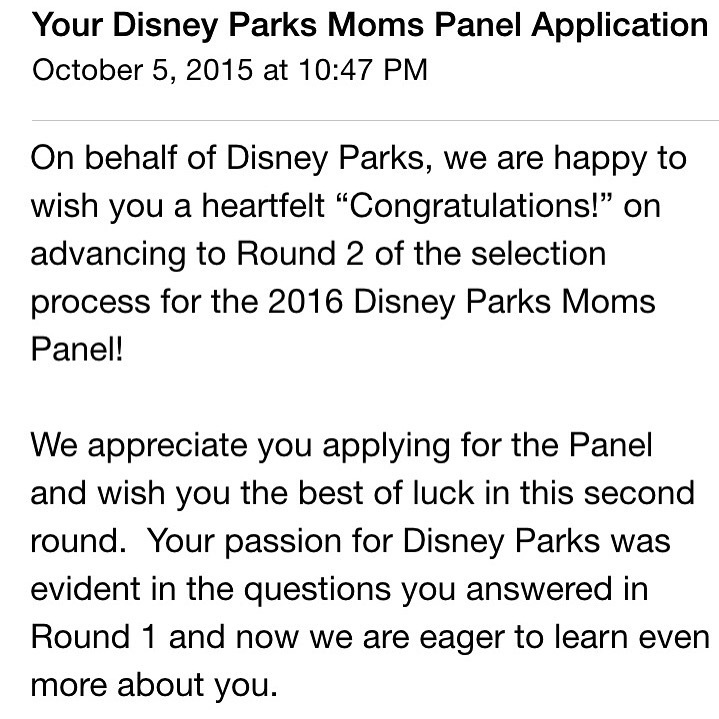 I got accepted to Round 2! I am so excited! The problem is, where do I continue on for the Round 2 questions? There was no link in the email and I am so nervous becuase I dont know what to do! Elizabeth, go to the same website where you originally applied. A new “Apply Now” link is open, which will prompt you to log in. Your Round 2 app will be there waiting for you. Best of luck to you! What’s your specialty? So excited for you and R2!! And glad I found your site from the FB group! Thank you! It’s such a supportive group!